So glad to call you a friend and when I say your a great performer, I’m not bias just because I used to work for ya! You know how to have a good time on stage and you always make it fun! hugs!!!! 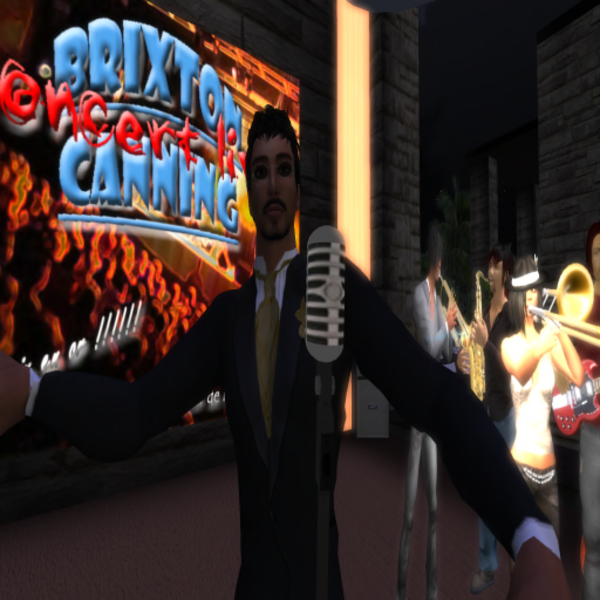 Brix always puts on a great show, high energy, awesome tunes and lots of fun!